We are looking for a passionate and experienced barber to come and join our successful, busy ,fun and friendly team, must be hardworking and honest. Full time, casual position available. Need to be fully qualified in all aspect and preferably able to do cut throat shaves and flat tops (or be willing to learn). 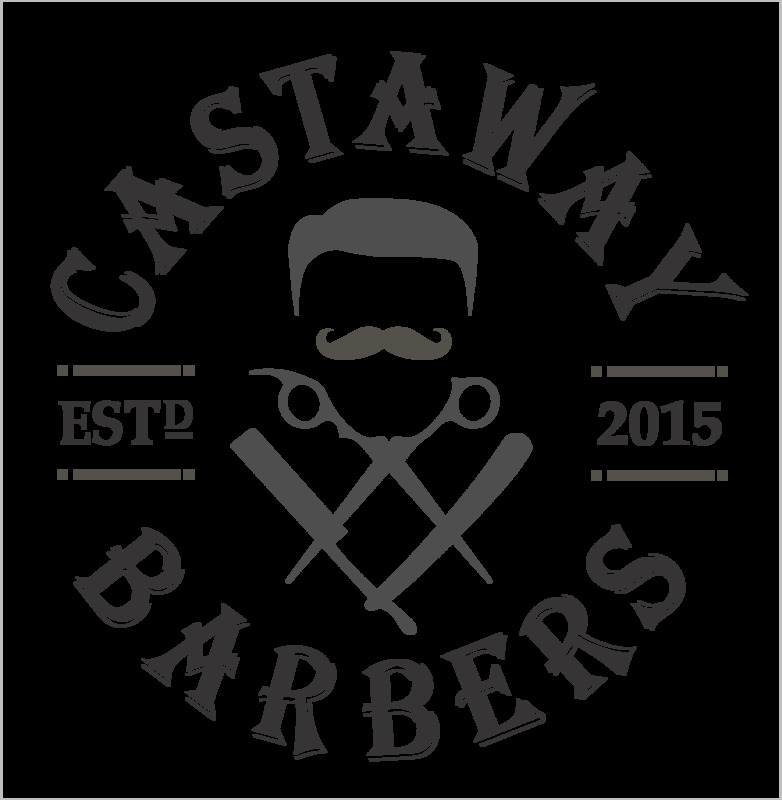 If this sounds like you please contact Castaway Barbers or send in your resume.